When we talk about solar power, it’s hard for us to repress our inner geek. There is just so much interesting science behind the technology. One of the more intriguing storylines out there right now is the battle for supremacy in the solar battery marketplace. Three companies in particular are jockeying for the #1 position, but before we highlight the current leaders, let’s talk about what solar batteries do and how they can benefit consumers like you. Homeowners can be a funny bunch. They might spend an exorbitant amount of time pulling weeds, blowing driveways, researching solutions like, “How to remove calcium deposits from granite,” and maybe even wondering how to stop weeds from growing to begin with! Another thing most homeowners do is figure out ways to save money and also add value to their homes. It’s that time of year again. Holiday decorations are popping up on street corners, retailers are hitting us with their Black Friday ads, and the weather is getting slightly less hot. But it’s also time to think about potential tax savings for 2017. I can hear the groans now. “Oh yeah, taxes, my favorite subject.” But let me tell you why you should pay attention to the calendar and take action on something that we all care about…saving money. For the 6th consecutive year in a row, clean energy has set installation records. Of those, solar energy has continued to be the MVP of renewables—and now, the International Energy Agency (IEA) just came out with a report detailing that solar is now the fastest growing form of power compared to any other source of fuel for the first time in 2016 and largely surpassing the net growth of coal. Superior Solar’s experts have performed extensive research on the latest available solar home battery options and have declared the LG Chem RESU battery the best in the business. After dominating the home electronics industry for years, LG has entered the U.S. home energy storage market with this exciting product. While some mistakes are tiny, others can have long-lasting consequences—and not taking advantage of the cost-saving benefits of solar energy is a mistake that will greatly affect your bank account. Can Solar Panels Keep Your Home Cool? 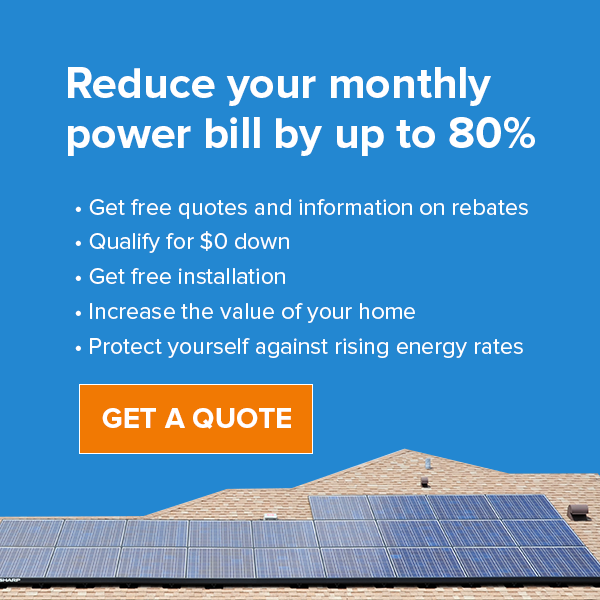 While it is well known that switching to solar energy can save you upwards of 90% on your electric bill, did you know that this eco-friendly service can also help to keep your home cool during the blazing Central Florida summer? The sunshine state seems ready to put the sun’s golden rays to good use, as the residential and commercial solar panel markets have seen an explosive growth of 110% solar panel permits in 2017!